To mobilise a suitable marine spread at site for carrying out the operations. To provide requisite personnel and equipment for undertaking of oceanographic measurements. 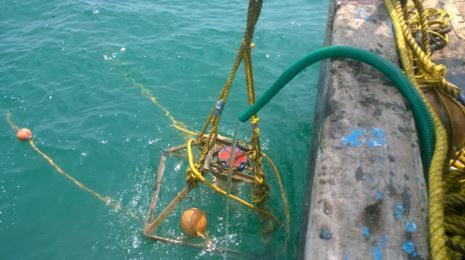 To measure wave by deploying an ADCP in an upward looking mode for a week, every month alternating between the south and north sides of the channel. 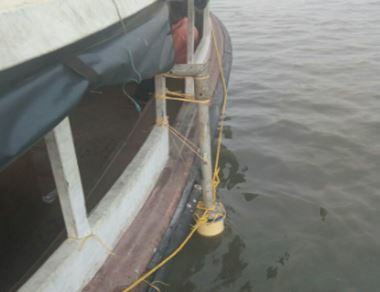 (ADCPs 1 & 2) To measure the tide at one location for one year (ATG) and at two locations for a period of one week (Munambam and Thottapally). 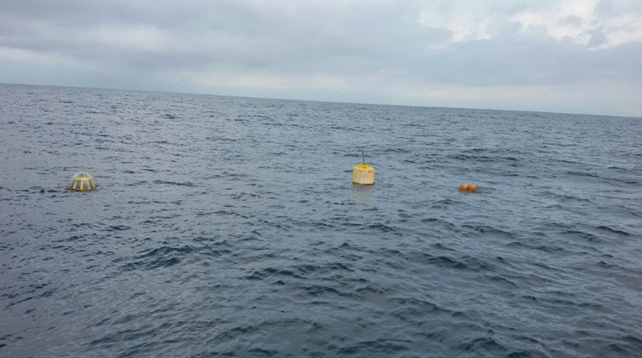 To measure currents using ADCP at 2 locations (offshore) for a period of one month in all the 3 seasons (ADCPs 1 & 2). 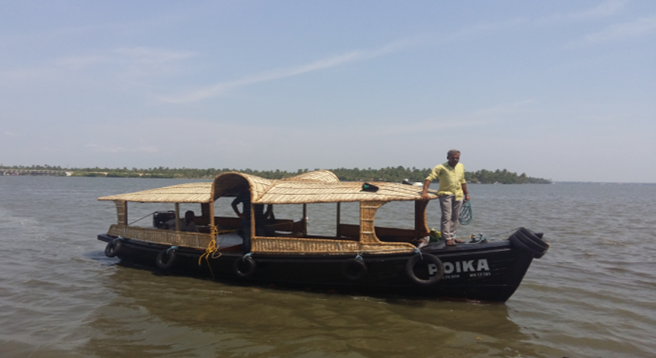 Discharge measurements at 2 locations (C16, C17) for 14 days during 3 seasons in the backwater. Water quality to be measured at 9 locations in 3 seasons (C9 to C15 given in Figure 2). Bed sediments to be collected from 9 locations for 3 seasons (C9 to C15 given in Figure 2). LEO to be observed at 5 km intervals, in a 20 km stretch. 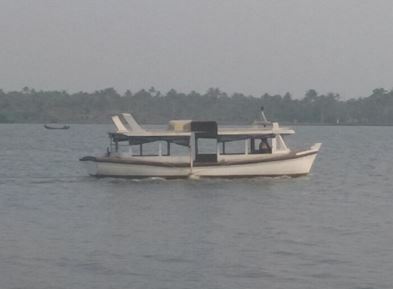 Conduct bathymetry survey at Inner harbour, outer harbour, Munambam to thottapalli 30 locations, Munambam & Thottapalli mouth. Analysis and processing of the data and submission of periodic reports. Additionally we have contract flood restoration companies and team will be available for any worst situation, discharge measurements were carried out for 24 hours at each site for a period of 10 days and current measurements for a week near the discharge location were also carried out in this season.